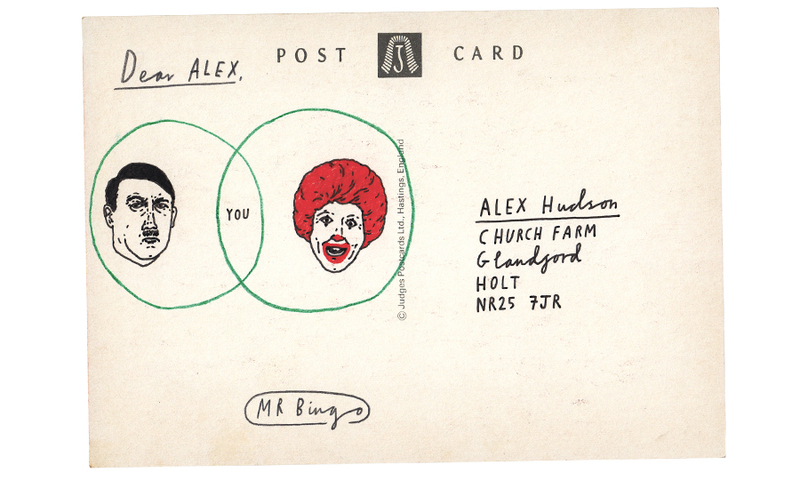 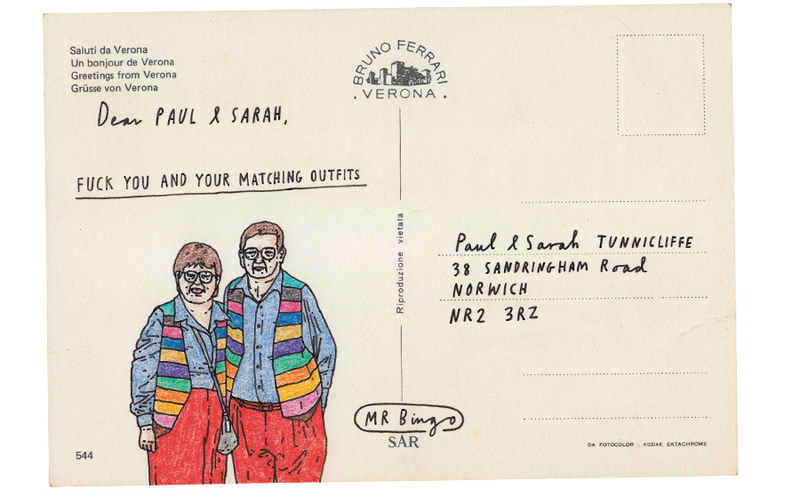 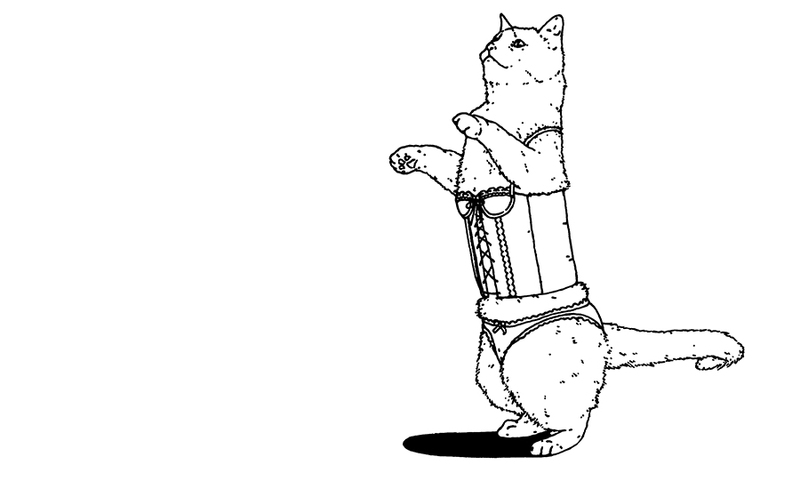 Mr Bingo was born in 1979 and started drawing in 1980. 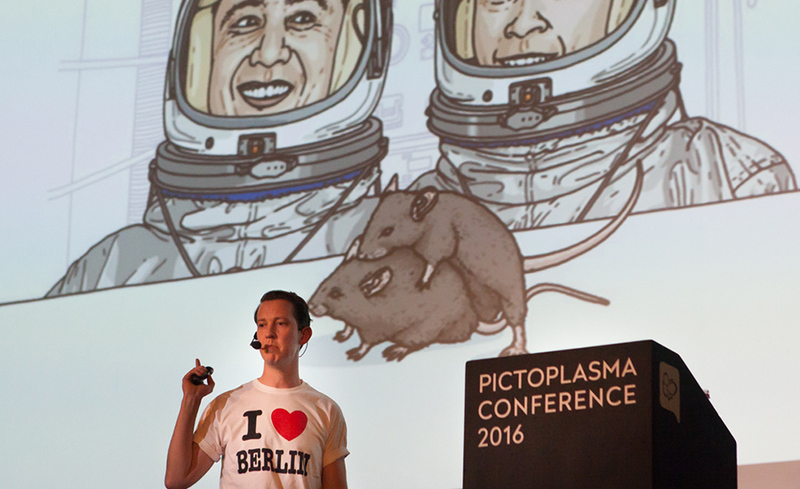 Over the last 15 years he has worked with hundreds of clients across a wide range of media. 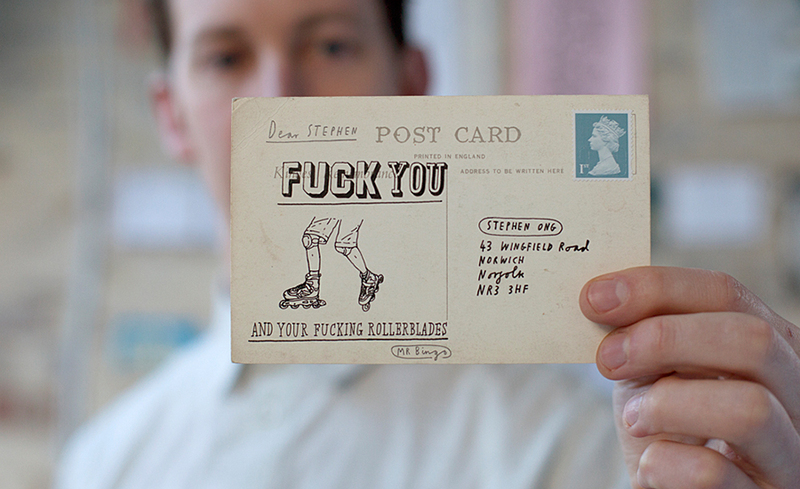 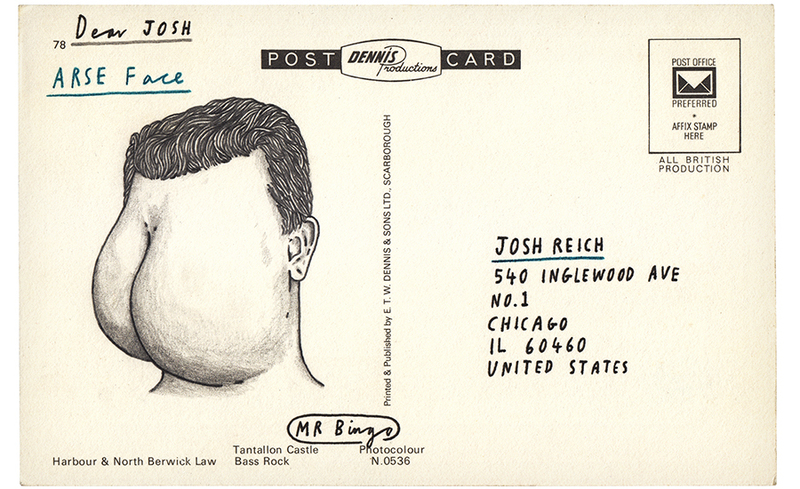 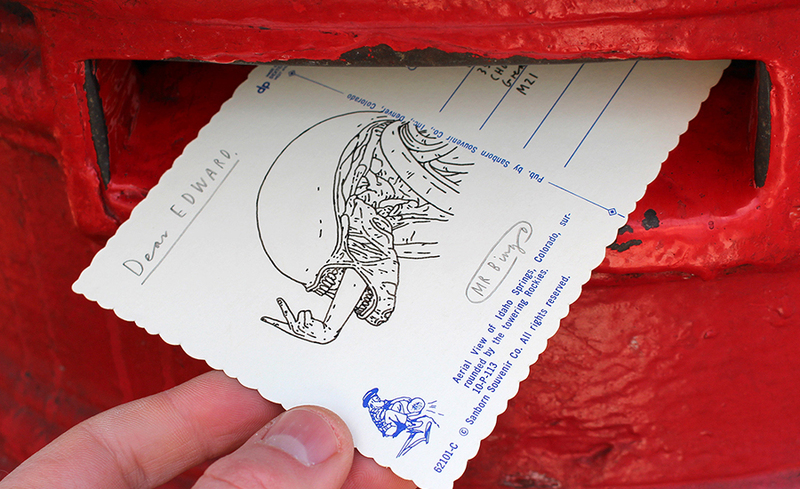 In 2011 he began the project Hate Mail, where strangers paid him to send an offensive hand-drawn postcard to a name and address of their choice. 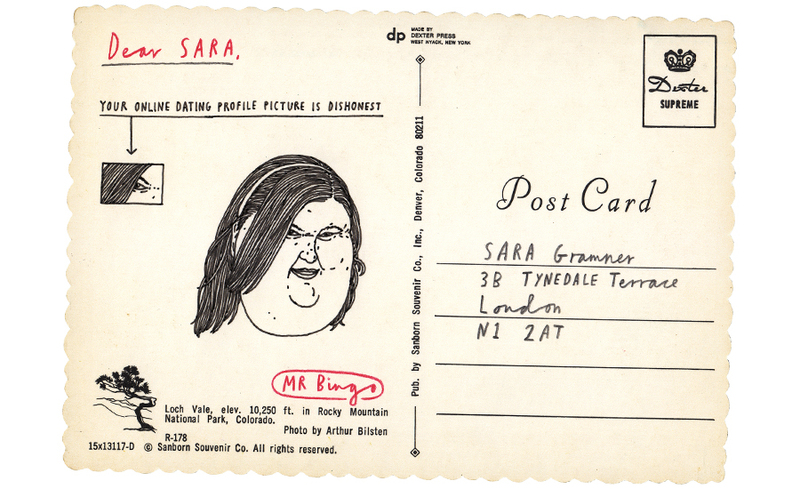 Like much of his work, the project started as a drunken idea, but ended up in galleries and the global press.